How much is Jake Paltrow Worth? Jake Paltrow net worth: Jake Paltrow is an American film director, screenwriter, and actor who has a net worth of $10 million. Jake Paltrow was born in Los Angeles, California in September 1975. His older sister is Gwyneth Paltrow. His parents are Bruce Paltrow and Blythe Danner and he is married to Taryn Simon. He is also the nephew of Harry Danner and the cousin of Katherine Moennig and Gabrielle Giffords. 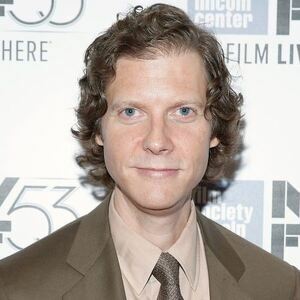 Jake Paltrow directed 10 episodes of the television series NYPD Blue from 1997 to 2014 and two episodes of the TV series Boardwalk Empire from 2013 to 2014. 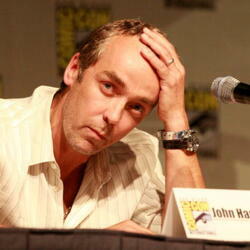 He wrote and directed the 2007 movie The Good Night. Paltrow appeared in the 2010 film Greenberg. He wrote, directed, and produced the film Young Ones in 2014. He co-directed the documentary De Palma in 2015. In 2013 and 2014 he was nominated for Online Film & Television Association Awards for Best Direction in a Drama Series for Boardwalk Empire.